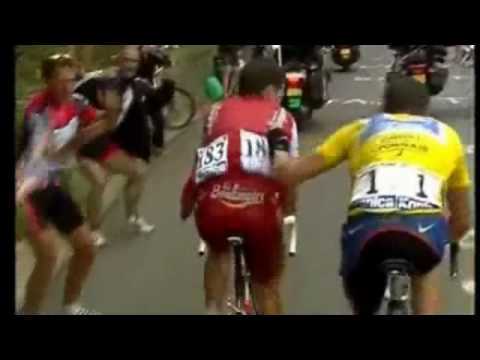 Tiago Machado promises attacking uphill Italian. The Portuguese Tiago Machado and Nelson Oliveira saw today confirmed his participation in the Tour of Italy by bicycle, included among the nine runners that RadioShack team announced for Giro'2013.Tiago Machado and Nelson Oliveira will be on Saturday in Naples, the first major departure of the year, in what will be the second participation of both the race rose, whose 96. Edition ends in Brescia on 26 May.Bruno Pires (Saxo-Tinkoff) will be another test in Portuguese, the image of Ricardo Mestre (Euskaltel Euskadi). Nelson Oliveira, 24, debuted last year with a 64. Place final ax while James, 27, competed in the Giro in 2011, finishing in 19th. Third position.